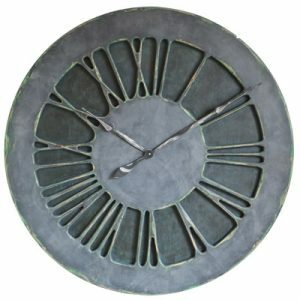 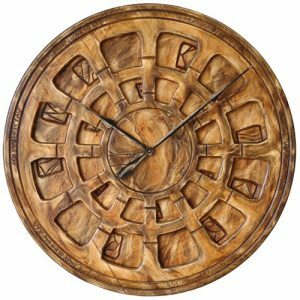 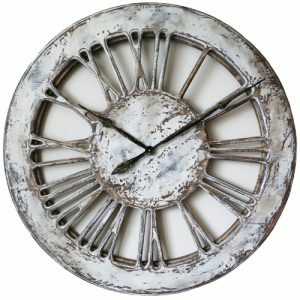 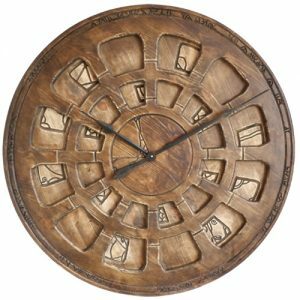 All decorative wall clocks from Peak Art are Globally unique pieces of art. 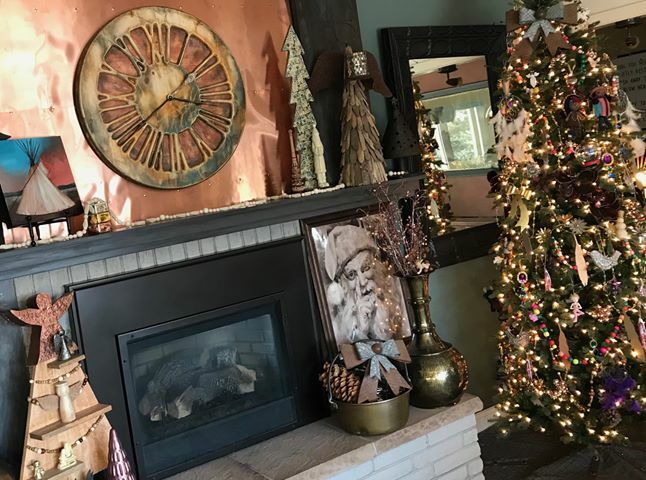 They will make your environment look so beautiful and special. With the maximum size of 120 cm and up to 18 kg weight the giant wall clocks are going to “wow” everyone coming across them. 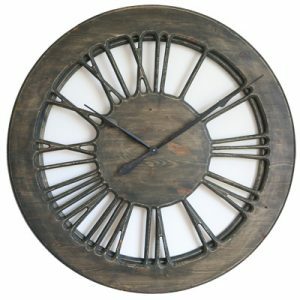 We painted some of them using Annie Sloan Paint while other with wood dye. 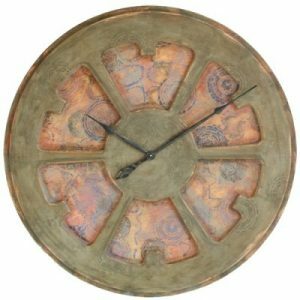 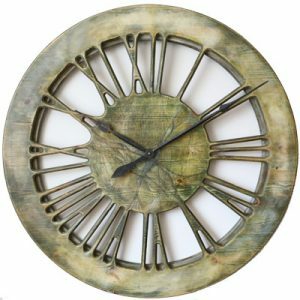 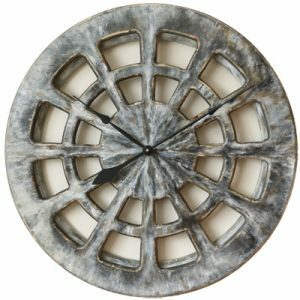 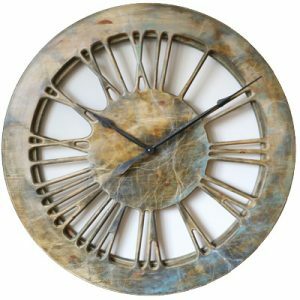 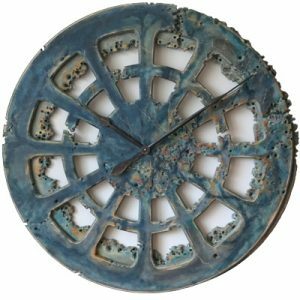 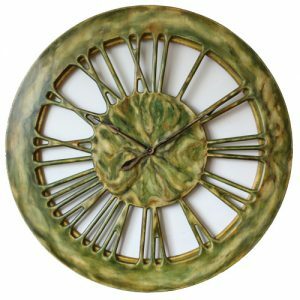 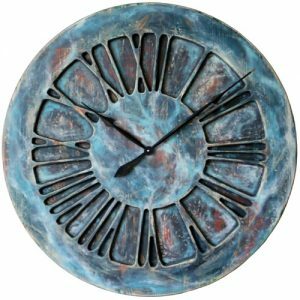 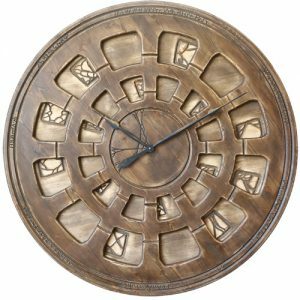 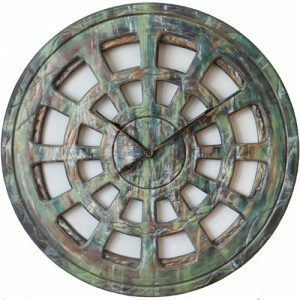 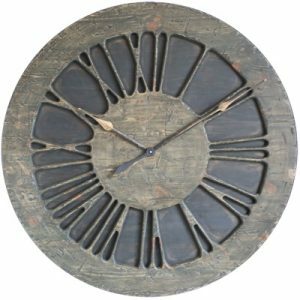 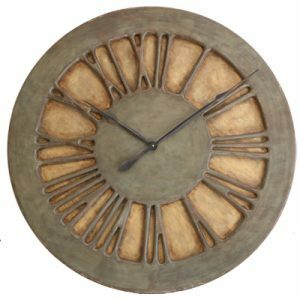 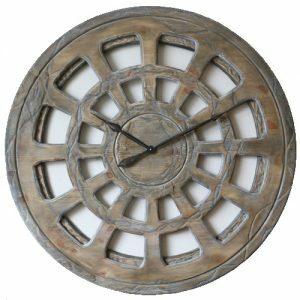 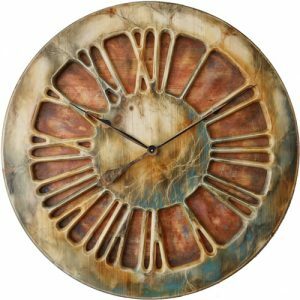 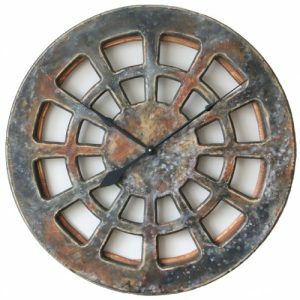 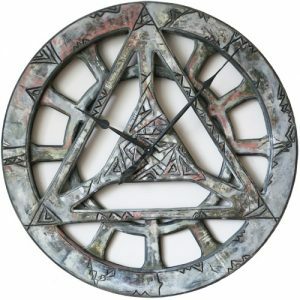 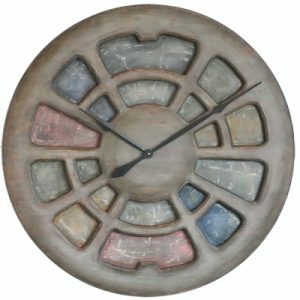 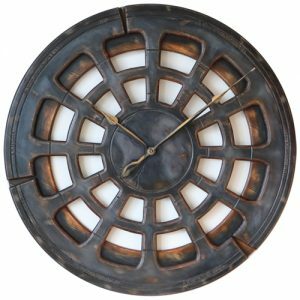 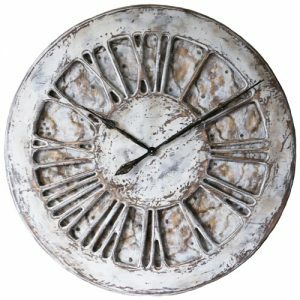 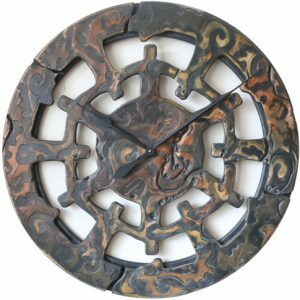 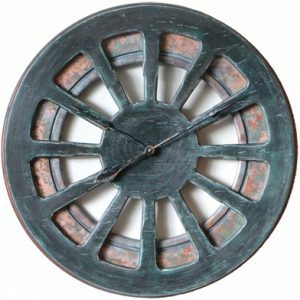 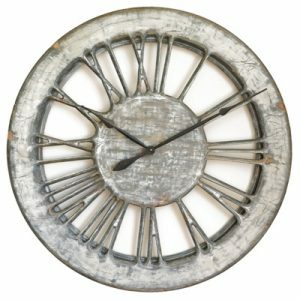 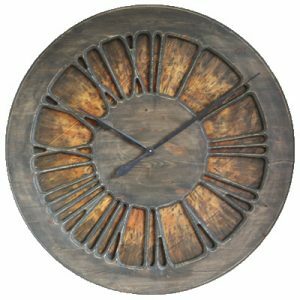 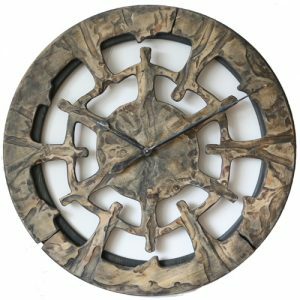 Unlike some cheap and flimsy factory made items, the large decorative wall clocks from Peak Art have distinct, hand painted finish and charismatic charm. 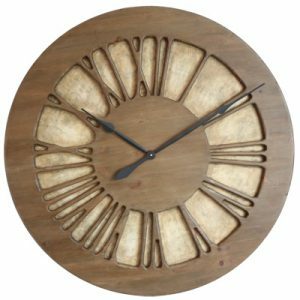 We cut them from massive panels of pine wood and are using top quality battery operated clock mechanism. 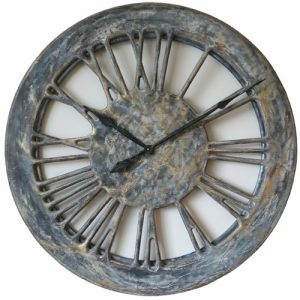 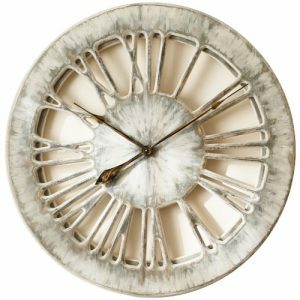 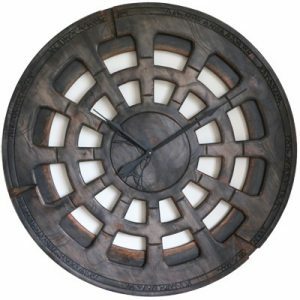 Many people looking for contemporary wall clock can find beautiful alternatives in our shop. 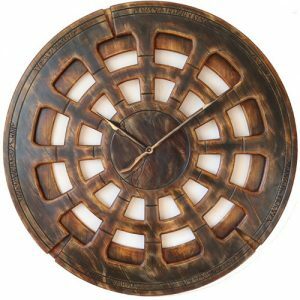 Our timepieces are often designed in collaboration with our clients or Interior Designers. 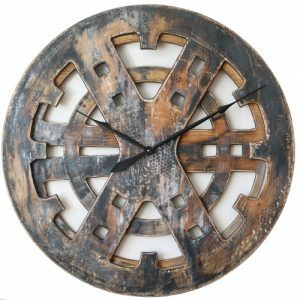 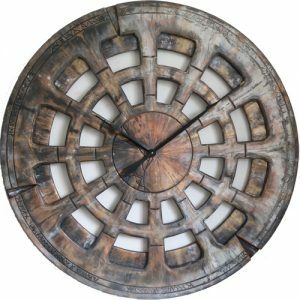 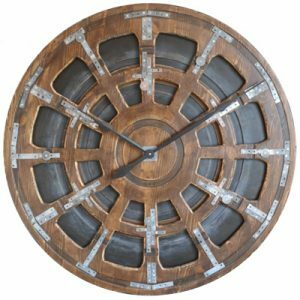 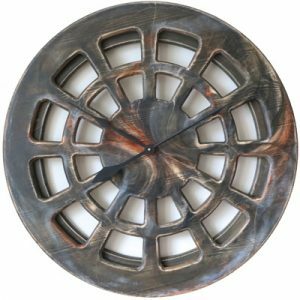 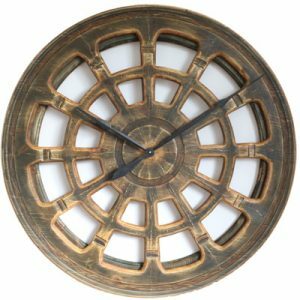 This process enables us to provide you with the most unique decorative modern clock that becomes a feature in your living room. We want to encourage all Interior Designers to get in touch and work with us. 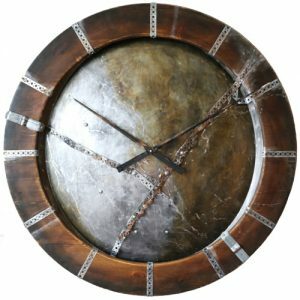 That is because together we can develop ideal timepieces for their customers, blending well with the rest of their home design.